In my humble opinion, inbound marketing and architecture go together better than most sectors we currently work in, and I'll give you four reasons why. 60% are sharing quality content through Twitter on a frequent basis though - phew! The results don't really reflect the expertise, reputation and experience of any of these firms - but then again, isn't that precisely the point? If you're a market leader, you should be shouting it from the rooftops. When people look at any company's social media accounts, they are looking for three things; frequency, quality and consistency. Leads are unlikely to flock to an abandoned account with a handful of unhelpful posts from 2016. They may think you are no longer in business altogether - don't give them reasons to go to a competitor! Only 30% of surveyed firms had on-site contact forms - and only 1 of 3 responded to my submission! When it comes to making life easy for potential customers, the results leave a lot to be desired. A potential lead (me) landed on their website, tried to ask for more information, and only one company got back in touch. That's a lot of potential revenue being left on the table. Now here's the good news - architects have the resources to generate and nurture a solid pipeline of relevant, engaged and qualified leads. But as in many sectors, marketing often lands low on the list of priorities. First and foremost, beautiful buildings, bridges and public spaces are captivating to the human eye. We celebrate them, protect them, maintain them and treasure them. 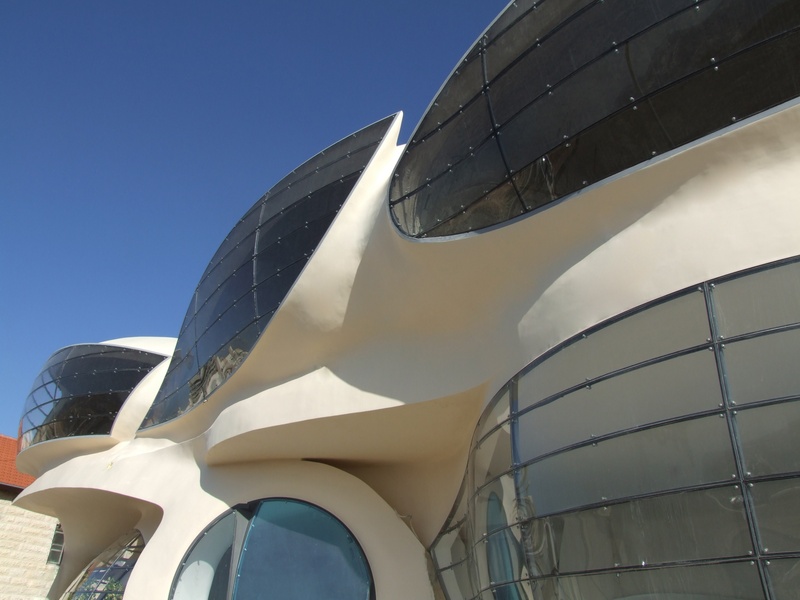 The process of designing and developing new buildings is also fascinating for many - the incredible success of Grand Designs is evidence enough. The innovative architect will therefore always have a plethora of content to share with a willing audience. Strategic content is at the heart of everything we do, always with the customer and the sale in mind. This can include imagery, video and written information that catches a prospect's eye and offers them genuine value. Whether you're drawing up plans for the next modern masterpiece or planning the restoration of a landmark site, plenty of people will be interested in an inside look. Social media is the perfect platform for this content. Secondly, we'd recommend inbound marketing for architecture firms who may be facing a constant battle when it comes to client education. This can make all the difference to your lead nurturing practices (and general sanity). There's a wealth of complex information within this ever-changing industry, much of which is incredibly important to potential customers, developers and stakeholders alike. 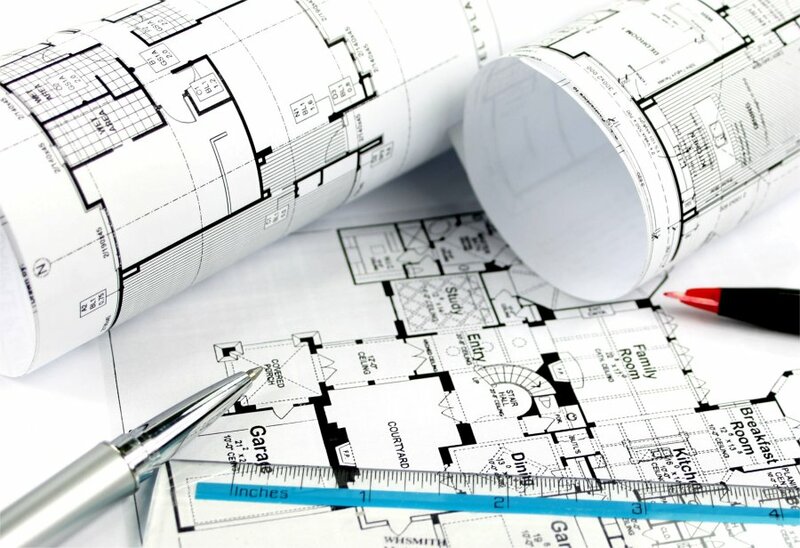 But do your customers understand the details of applying for planning permission, how long it takes to draw up the blue prints for a new property, and most of all how much all your work normally costs? Chances are, your team doesn't have the capacity or the inclination to inform clients of the latest construction legislation or rising costs of building materials. So educate them with online content and establish yourself as an industry expert! Better yet, you can use this informative content to develop specialist offerings, helping your firm to stand out in the market. 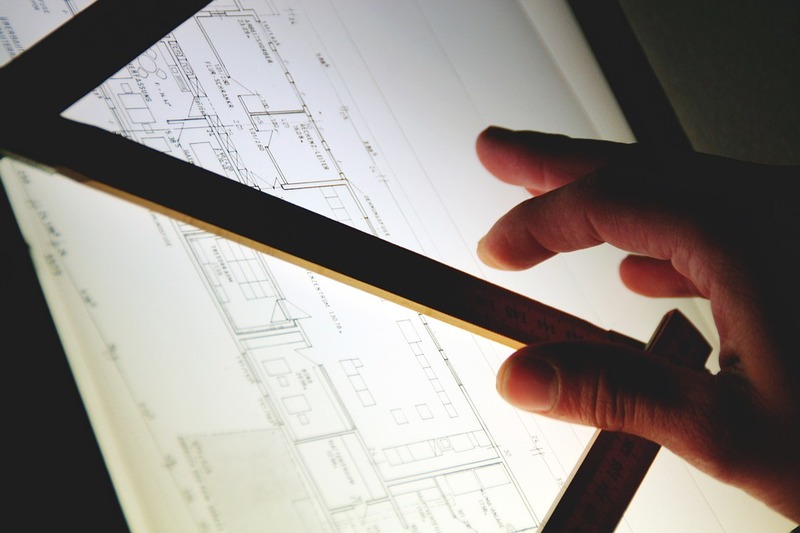 For instance, if you're passionate about eco-friendly design, perhaps you could produce content to help leads identify and apply for green building grants. This will naturally attract more environmentally conscious consumers who are looking to solve these particular problems. You can literally build your ideal audience - lead generation never looked so good. Architects don't always make for great marketers or salespeople - and besides, they've generally got other jobs to be getting on with. You may be an expert at pitching the dream when you're in the room with the client. But what about three months earlier, when the early-stage prospect was just scrolling through Instagram looking for design inspiration? Two months earlier, when a curious lead browsed your site in search of a case study? How about a few weeks earlier, when the right email featuring your latest project sparks enough interest for them to call you? 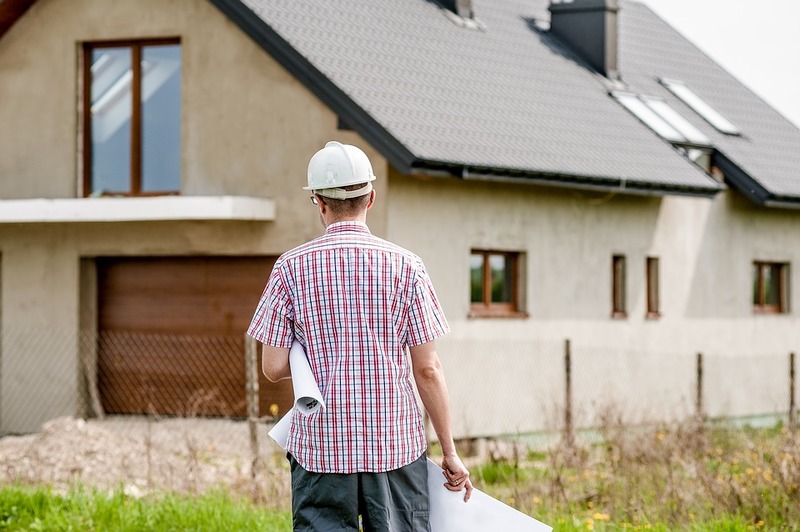 No one buys a house on a whim (no one we know, anyway) so lead nurturing is an essential part of inbound marketing for architecture firms of all shapes and sizes. The right lead could make all the difference to your pipeline, so it's well worth putting the effort into perfecting this process using marketing automation, rather than an architect's sweat and tears. Here's the best thing our research revealed - with the architecture sector yet to really take to inbound strategies, there's a huge opportunity for the anyone who's ahead of the curve. Is your firm looking to transform marketing activities and improve ROI? Why not get in touch with Six & Flow to talk it out.